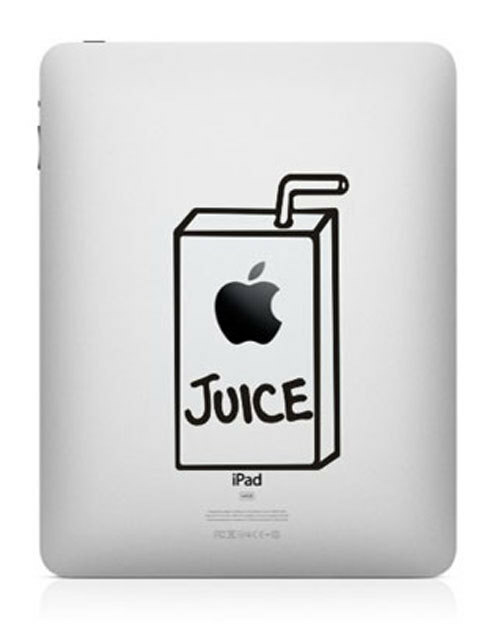 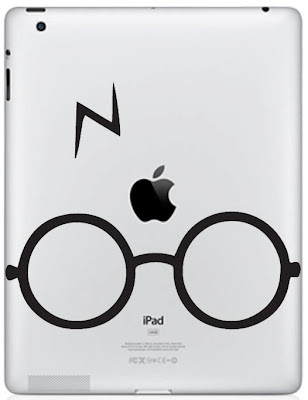 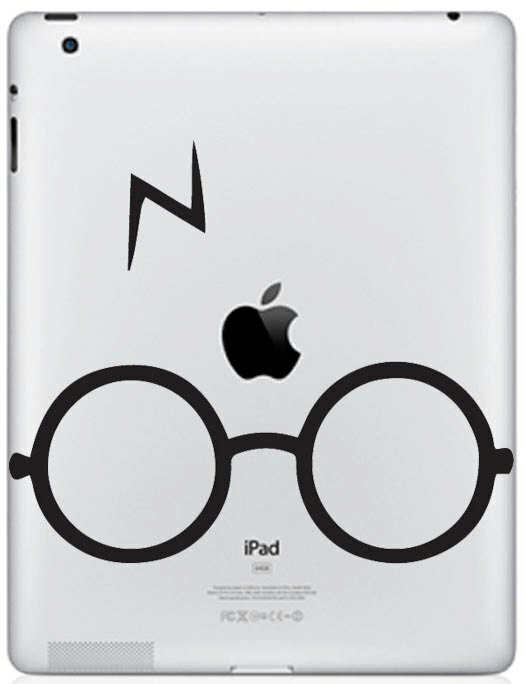 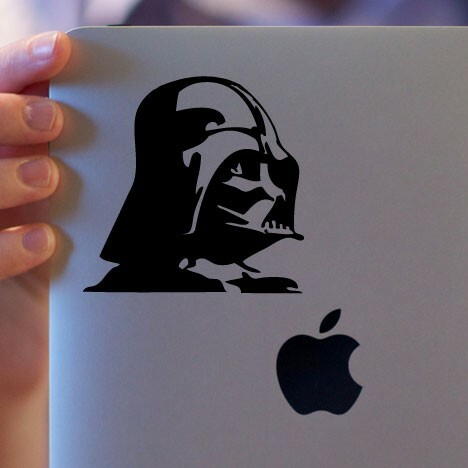 15 Creative Decals and Cool Stickers For Your iPad. 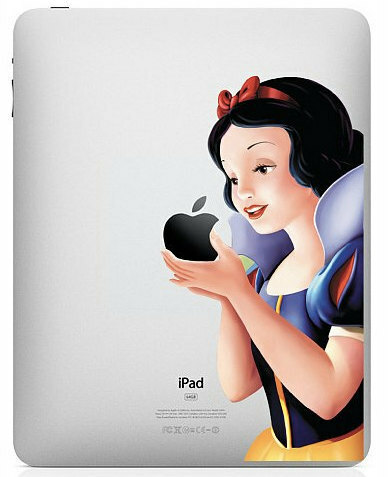 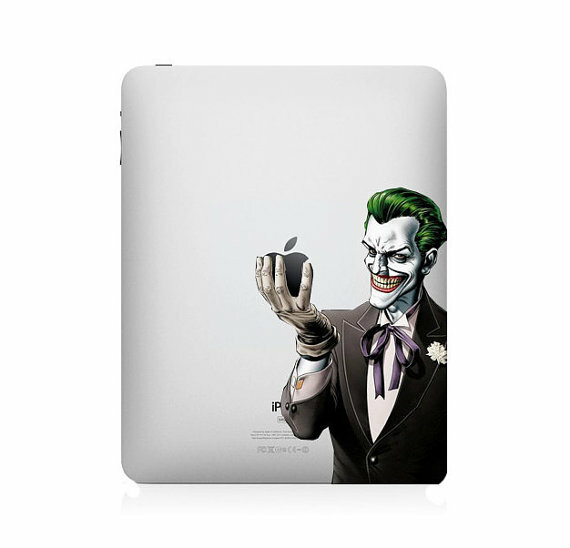 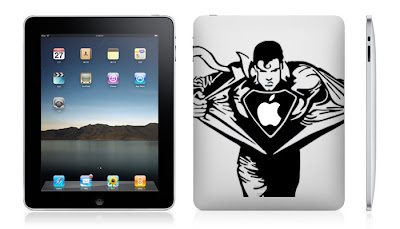 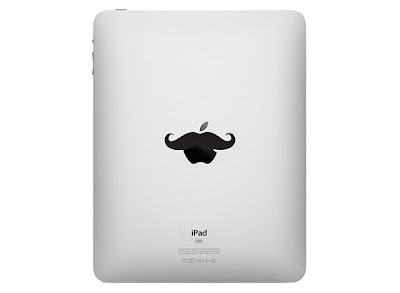 Collection of most creative Apple iPad decals and stickers for your iPad to make them stand out from the rest. 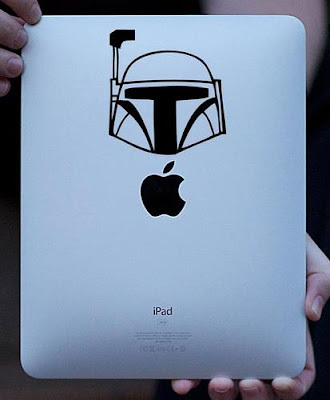 Starwars Inspired iPad Stickers: These cool decals are inspired from Starwars. 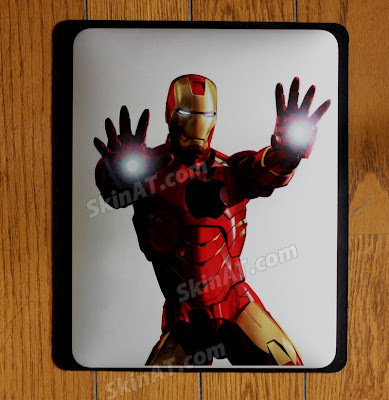 Iron Man iPad Sticker: Cool Apple iPad sticker of Iron Man for your iPad. 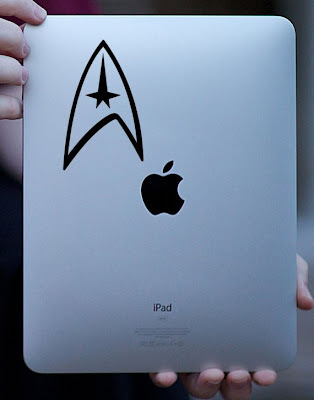 Startrek iPad Sticker: Go where no man has gone before with this cool Startrek themed sticker on your iPad. 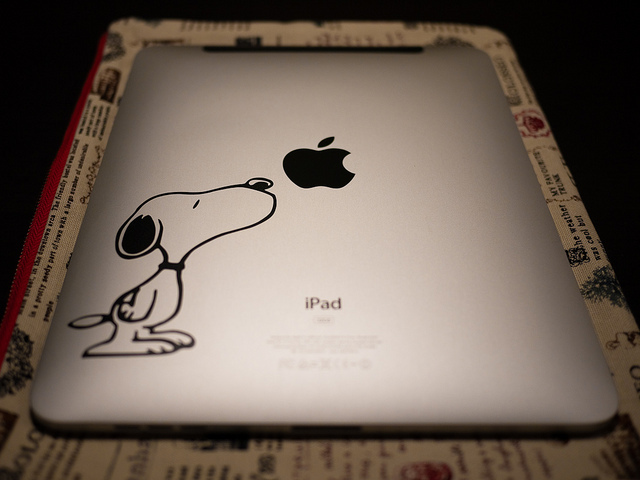 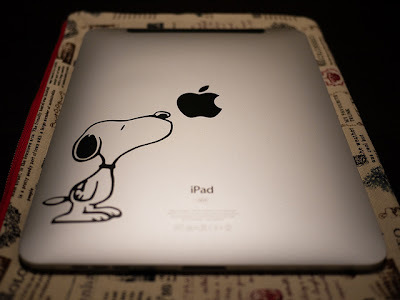 Snoopy iPad Decal: A very cute iPad decal from A Davis. 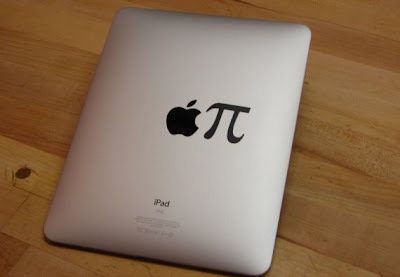 Apple Pi iPad Sticker: A cool decal perfect for your iPad. 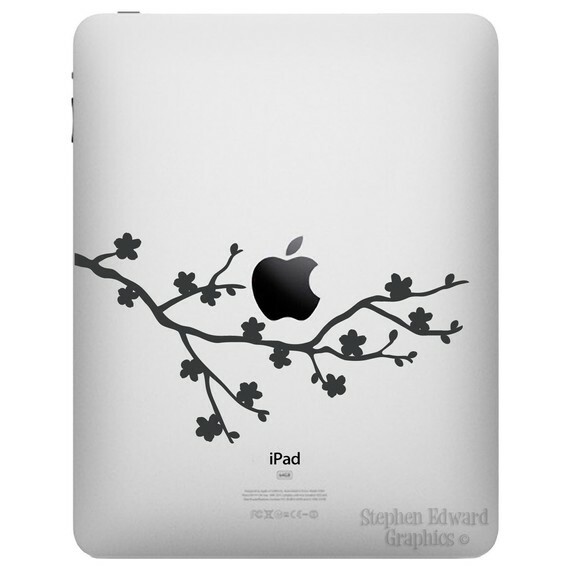 Tree iPad Decal: This is available in the color of your choice. 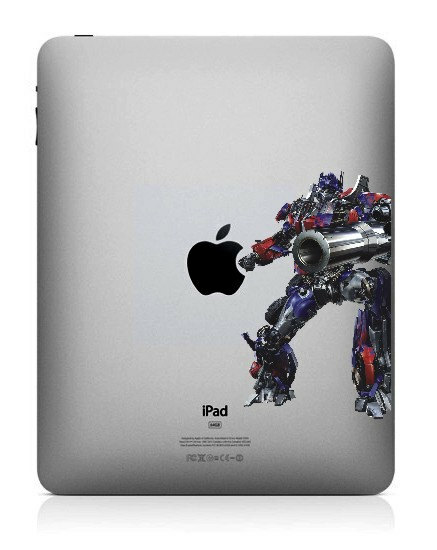 Transformers iPad Sticker: Make your iPad more special with this cool Transformers iPad sticker. 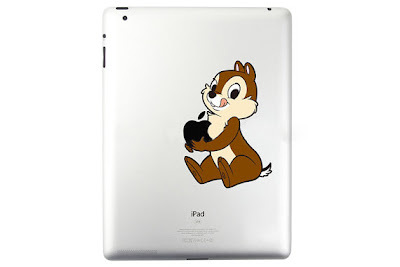 Squirrel iPad Decal: A cute squirrel iPad decal.